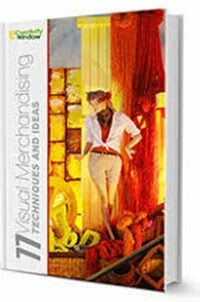 Cloth styling is an easy activity when you are familiar with some techniques on dealing with fabric, one of the good decorative props I can recommend which you can use on your display, may it be a window display or an indoor display. 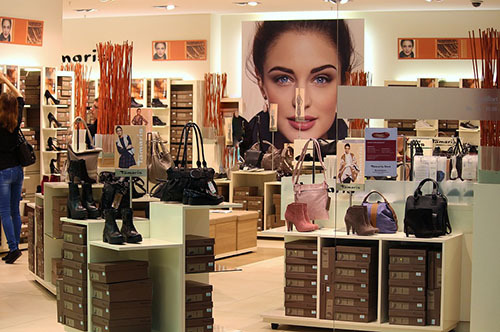 Many luxury brands and shops use expensive cloth to enhance the store and display areas. 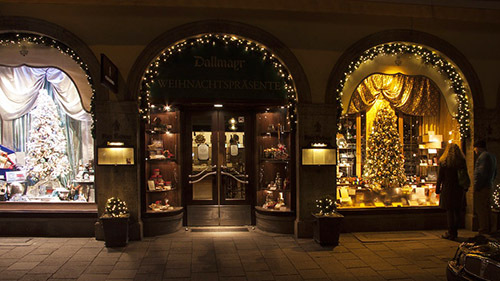 Just like what is shown on the featured image above, a Hermes Window Display for Winter. Let's us have these basic cloth styling techniques. If you know how to crumple a sheet of paper then this would be easy for you. It is as simple as crumpling a piece of paper while covering the parts in your display areas that you want to hide. This is to cover, dress, or hang with or as if with cloth in loose folds – the most popular technique for cloth styling. I am sure that you always see curtains and drapes around you, in the bedroom, hotels, restaurants and offices; you can do similar with your window display using any kind of textile. Drapes around pillars are also nice to look at; you can also make such if you want. This is to stick one end of a long cloth at the ceiling and letting the other end to drop. It is nicer to look at if you will combine it with Christmas lights or lit with a spot light. While draping uses loose folds, dropping do not. This is usually used on tables, known as table skirting. There are many styles of skirting a table; you find thousands of examples in the internet and libraries. Skirting is to cover a table, furniture or object with skirt or a cloth resembling a skirt which usually has pleats. Honeycomb pleats or smacking (I prefer to call it "diamond pleats") are most often used on table skirting. The cloth will look like rope when you twist it and braid the two or three different colors. The real beauty of this technique is seen it is done together with the second technique, the draping. If you have other way to use cloth on visual merchandising especially on window display, please add it here as comment. Thank you for reading. Godspeed!